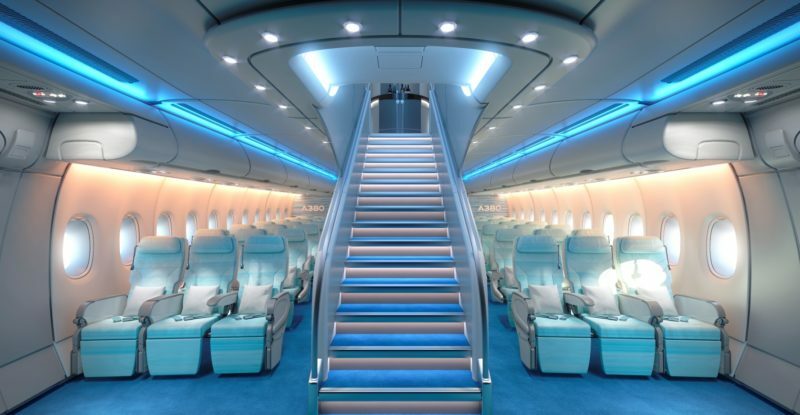 Aviation industry analyst Ben Bettell, project director aircraft interiors of Counterpoint Market Intelligence, is betting that business class will continue to grow and first class will largely be phased out. 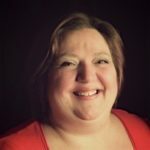 “At the moment there are only 31 airlines flying real first class – and many of those airlines are reducing their cabin size for first class. And there is a very limited market flying what we would call super first class,” he said. He expects there will continue to be a very limited super first class market. 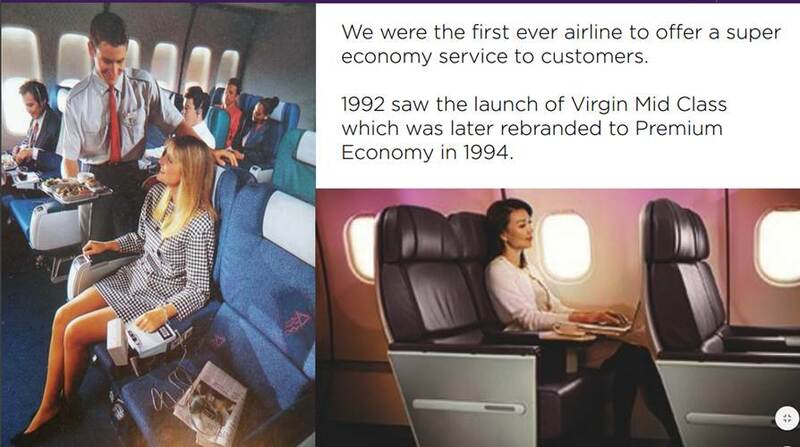 The real growth will come in the form of true premium economy, which has gone from a limited first adoption two decades ago, by EVA Air and Virgin Atlantic to a growing share of airlines in recent years; 36 airlines in all, by Bettell’s count. Counterpoint Market Intelligence only includes a truly differentiated premium economy product in this category, not an extra-legroom economy plus product that uses the same seat with added pitch and services. “We think premium economy seats should be measured as a seat that is greater than 18-inch width and with a pitch that is longer than 36-inches,” Bettell said. He sees greater opportunities for airline differentiation in the middle cabin to come, and perhaps some opportunities by segmenting the cabin with something other than the traditional classes. Bettell believes that longer range flights will be a driving factor in this differentiation, with larger and taller passengers eager to pay. He also sees further growth ahead for lay-flat seating on single-aisle aircraft, such as the Mint cabin introduced by JetBlue. “Single-aisle lie-flat (SALF) seating is something we are definitely tracking. At the moment it’s a niche market but it is certainly going to be a mainstream market in the future,” he said. The speed at which these changes will occur will vary depending on the market. For certain airlines, it may be expedited by competitive factors and the introduction of new aircraft. 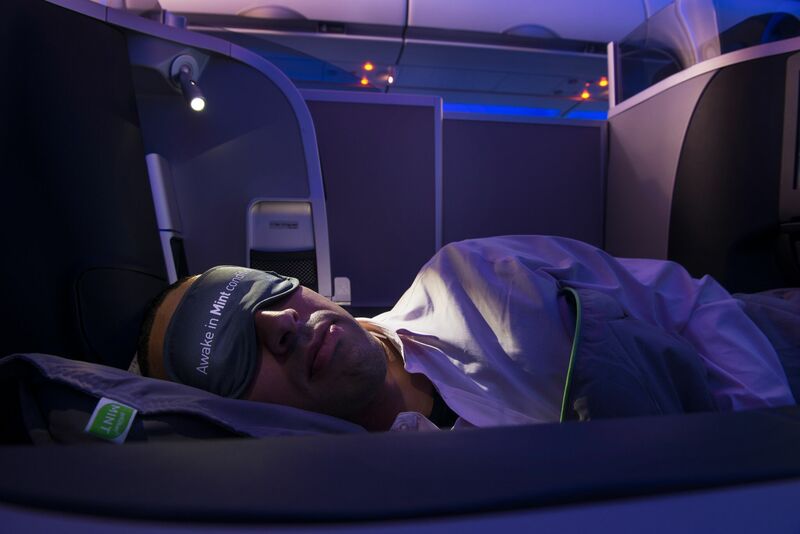 However, Bettell also sees existing business class cabins lasting longer. “The average time of removal of business class seats was five to seven years and that has moved up so that the average life for modification is seven to nine years,”he said. Bettell credited the extended service life to higher quality products with more reliable seat actuators. 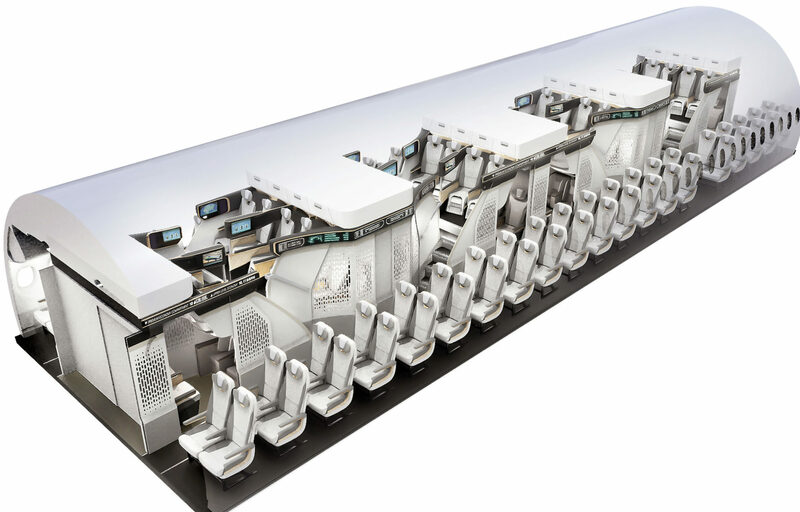 New classes will also be introduced to single-aisle aircraft, not just lay-flat seating, but also premium economy and economy plus products for experience differentiation that will allow higher fares. This further segmentation will grow as narrowbody aircraft make longer flights. More classes will be introduced on widebody, twin-aisle aircraft in the future as well, filling gaps between a dense budget economy experience and the business class or first class product. “There was a very big gap between business and economy, so we added more classes in between,” Meyer said. The primary hurdle for this level of segmentation is not design-based. We have seen many interesting proposals for lifestyle cabins over the years. But the challenge for airlines will be to retail these different fares properly. A growing variety of seating options will challenge airline revenue departments, marketing departments, and product managers to work more closely together on structuring the fares around the product. Newer technologies will allow airlines to explore demand for different products, introduce more complex fare structures and present customers with rich content that will persuade them to purchase the class that best suits their needs.